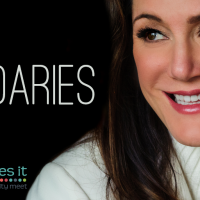 What most people believe is it is not okay to have boundaries. Those boundaries keep people out. They are not a nice person if they have boundaries. They are the dreaded b-word. They will be hated. Imagine having boundaries as a tool to support you and your life. Imagine being a compassionate person who has boundaries. Imagine have authentic connections with people you care about because you have boundaries. 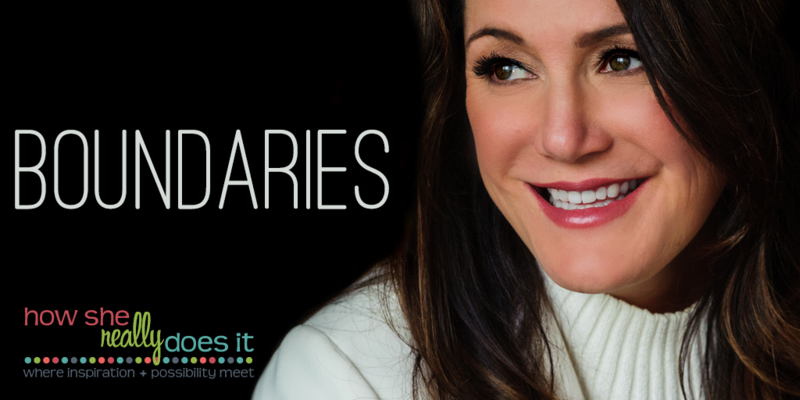 Go out and practice boundaries in your life to support you!